I don’t know about you guys but I think this is pretty badass! 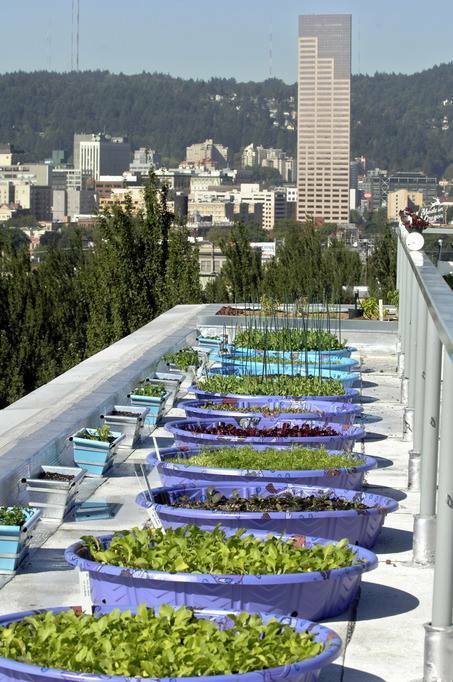 The produce grown on the roof goes directly to a restaurant one floor down. 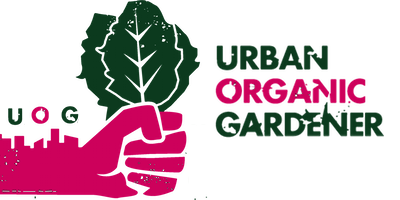 The practices are innovative — like growing arugula in round kiddie pools to save space and resources — and sustainable.